Manual ICE Crusher Manufacturer in India, ICE Crusher Supplier in India ICE Crusher in India. 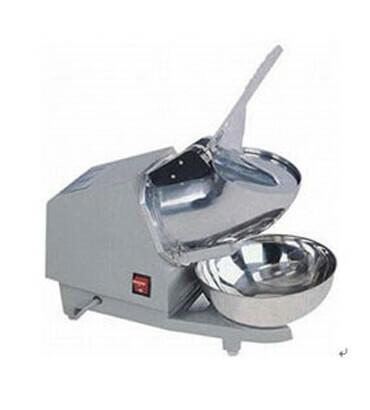 We have emerged ourselves as a leading supplier, trader, wholesaler and exporter of ICE Crusher Manual in India. These crushers are easy to operate and require less maintenance. Their form handles make them more convenient to crush the ice properly. Besides hits, our range is offered with the facility of customization that allow the clients to choose their desired option accordingly.